Picture perfect on a quite cul-de-sac flush with azaleas we’re just minutes from your next hearts desire. The Roanoke Valley is home to the world’s largest waterfowl park-Sylvan Heights, miles of sparkling lake and river waters, various theaters and the “Birthplace of Independence”. 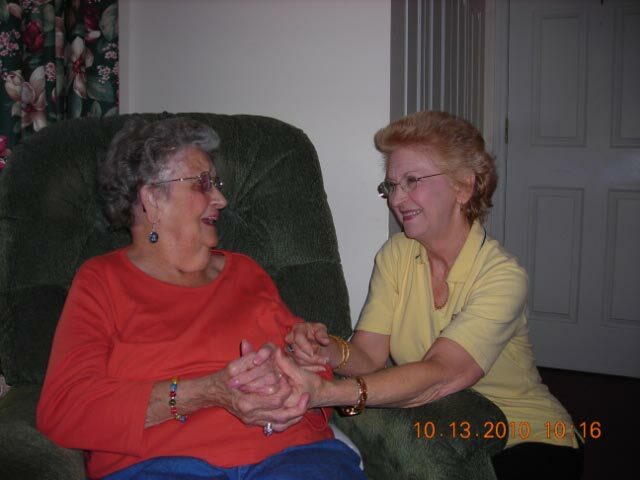 We are the finest retirement living residence in Northampton and Halifax Counties. The days never seem long enough here as you find yourself engaged in conversation with interesting stories from times past and interactive bridge games. 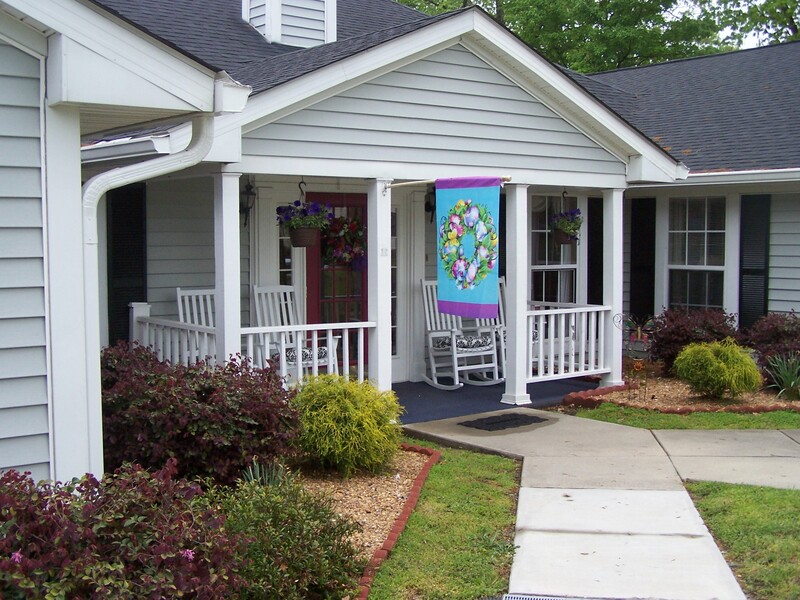 With attention to detail, staff take pride in cultivating better health, comfort and leisure.